The apparel business is big. So big that a number of billionaires in the top 100 richest people in the world are in the apparel business. Lots of celebrities also tend to go into apparel after building their name as a brand. This goes to show that it is a lucrative business. But like all other businesses, before you engage in it, you need to have an understanding of its basics. To help you make a successful entry into this business, here are 5 tips to starting your own apparel company. What sets a successful apparel company apart from the rest is the quality of the embroidery work. You need a garment embroidery company that can bring out your designs in the best way possible. Such a company also needs to have the capacity to handle large orders. The last thing you want is for your business to grow, only for you to delay in delivering on client orders, and lose credibility in the eyes of your clientele. To get the best, check out their previous works, and if possible, visit their premises to confirm the capacity of their machines. It’s a serious matter, and can make or break your dreams of success in the apparel business. 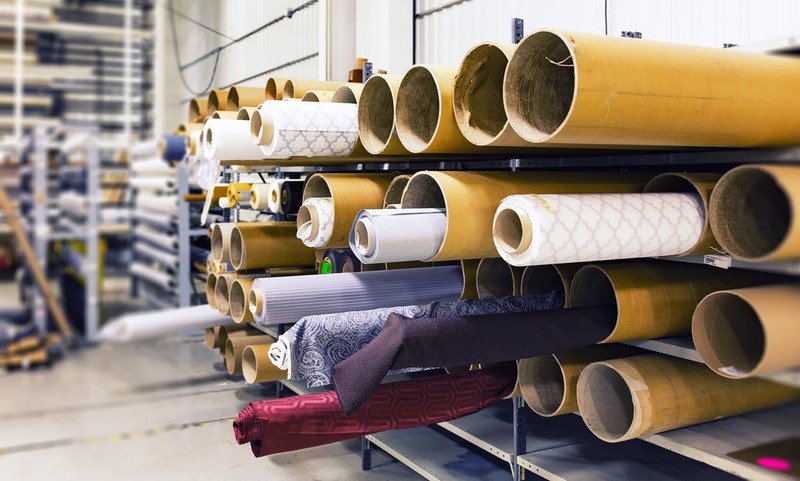 Like all other business, success in the apparel business requires market research. Conduct research and identify a gap in the market. When researching the market, there are a number of factors to put into consideration, in order to find gaps in the market. These include prices, and emerging trends. For instance, if you realize that apparel in a particular niche is expensive and out of reach, you can aim to fill that gap by providing good quality apparel at an affordable price. The apparel business is a competitive one. As such, once you get involved in it, you need to be aggressive in marketing your brand. One of the best ways to market your brand is to use social media. Platforms like Facebook would come in handy. Alternatively, if you have the connections, partner with a well-known celebrity long before you get your products to market. If they agree to wear your brand, it can help a lot in getting people interested in your product. Most apparel companies now produce their products in low-cost countries. This gives them a competitive edge in the market. If you want to succeed, you also need to also find a way to connect with suppliers in low-cost regions and establish relationships. This way, you can have a chance of competing with the more established brands. At the startup stage, you probably don’t have the money to hire administrative staff. That’s why it pays to learn some accounting skills to help you with bookkeeping in the early stages of your business. Not only will it cut on costs, but it will also help you develop the skills required to build the business in the long run.